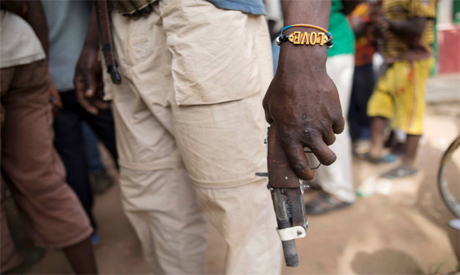 He has been described by prosecutors as the "senior leader" of the mostly Christian anti-balaka militia that carried out systematic attacks on the Muslim population in 2013-2014. Ngaissona, who was elected as a top executive of Africa's football governing body CAF, has denied the charges. In November, Alfred Yekatom, another leader of the anti-balaka militia and a sitting member of the country's parliament, was handed over to the ICC.